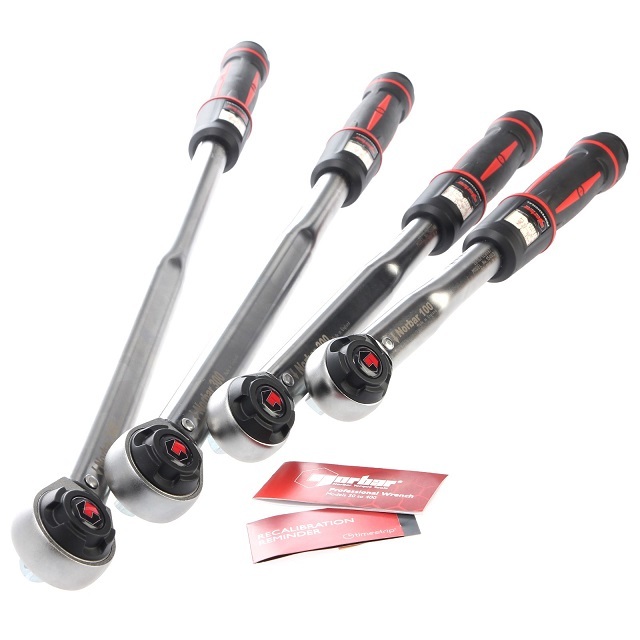 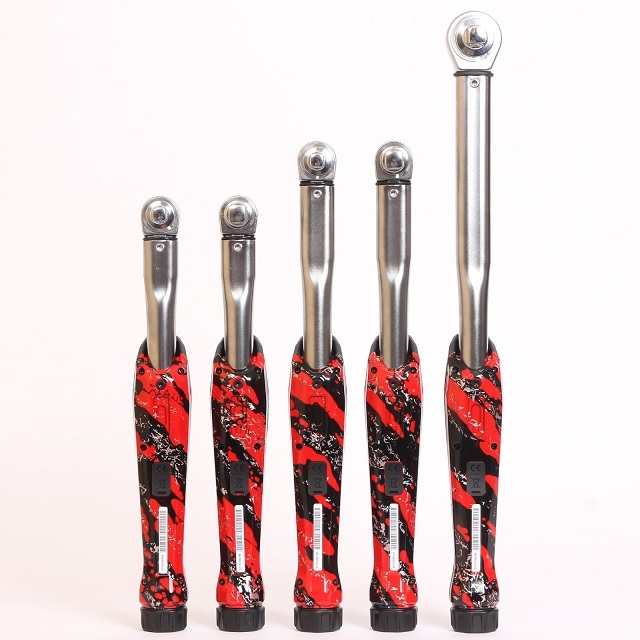 Here at Torque Control Specialists we work closely with the original manufacturer, Norbar UK, to bring you high quality precision torque wrenches and torque screwdrivers to suit almost every application. 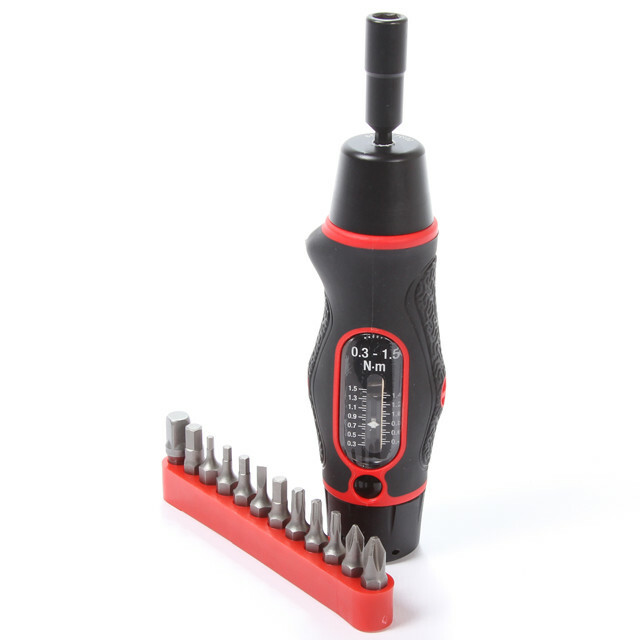 Our wrenches are faster, safer and more accurate than any other torque wrench on the market today, able to achieve torque values ranging from 1.0 Nm to 2000 Nm. 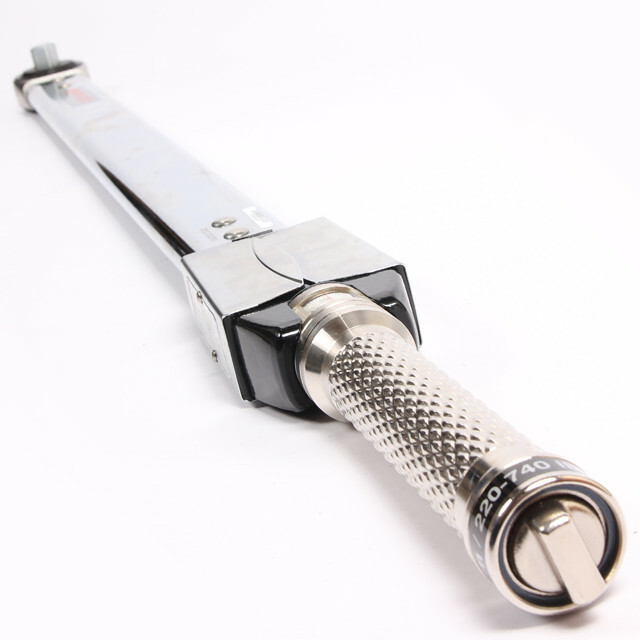 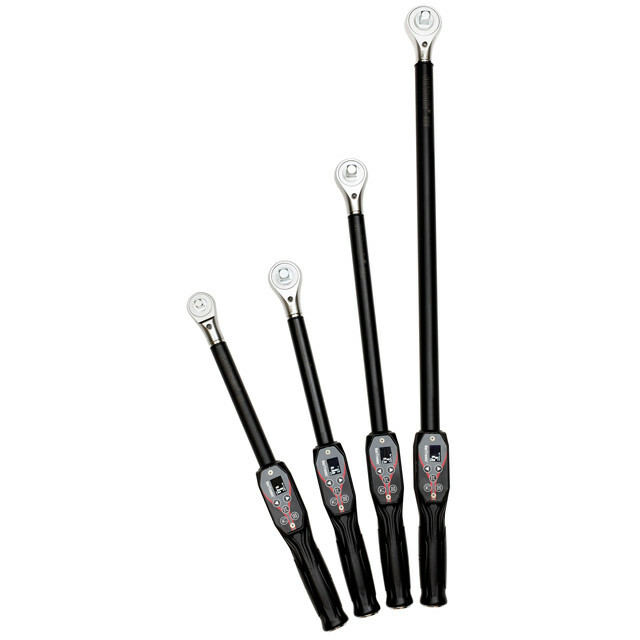 For those applications which require a degree of flexibility and which allow for interchangeable end fittings, we also stock a range of torque handles in various models up to 650 Nm. 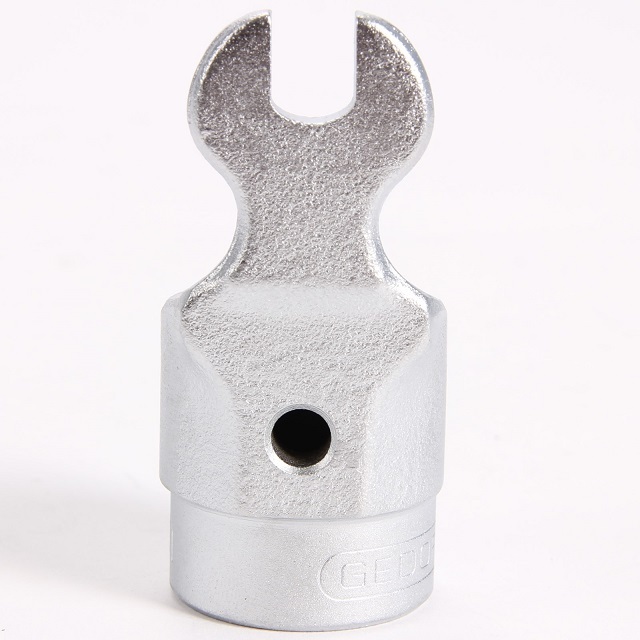 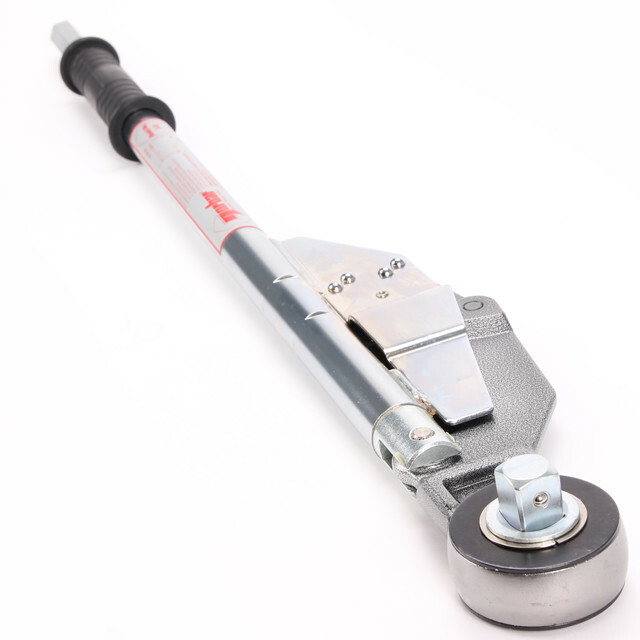 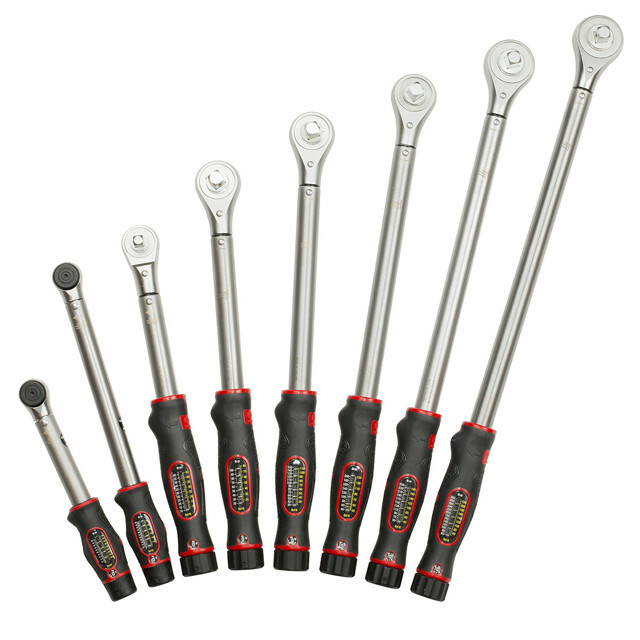 As you would expect with premium quality torque tools, all of our torque wrenches are guaranteed against faulty workmanship and materials for a period of 12 months from the date of purchase.